The Dental House, Worksops friendly family dentists. teeth healthy by spotting any problems early. 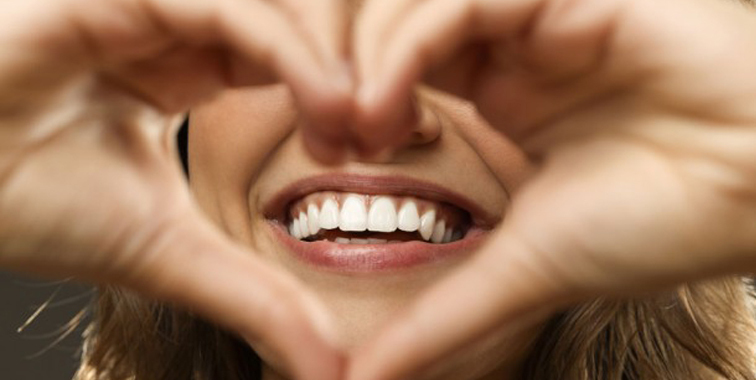 We recommend at least two checkups and Hygienist visits per year for most people. Why do I need a check up? future problems. We will discuss the results with you and plan the best way to deal with any problems. be removed by just brushing your teeth. We will remove this using a special procedure called scaling. What is Scaling and Polishing? plaque to stick to your teeth. scaling, and cleaning your teeth thoroughly at home, can prevent this. out. A filling can end toothache or prevent toothache developing.